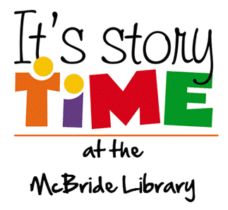 Three year olds and older are invited to attend a weekly 25 – 30 minute program including storytelling and other activities such as finger plays, games, and crafts. Various themes presented throughout the year. Children must be accompanied by an adult.